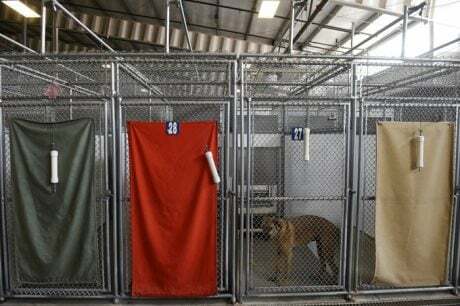 Both you and your dog should feel comfortable with the kennel before the stay even begins. Before you drop your dog off, check the kennel's references; go on a tour; and ask about details regarding exercise, feeding, and other care. 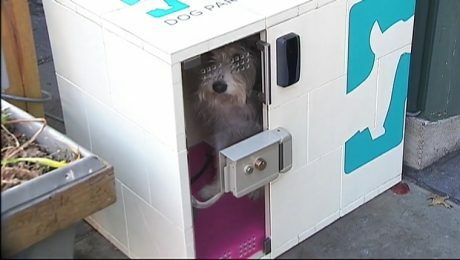 A woman in New York created the Dog Parker, a pay-by-the-minute curbside kennel where you can leave your dog while you enter businesses. 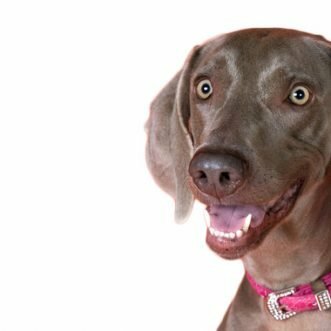 Vacations, business trips, or personal emergencies will happen...and when they do, you need a good boarding kennel, sometimes called a pet hotel, to park your pooch! A quality kennel can offer your buddy a safe and secure home away from home.